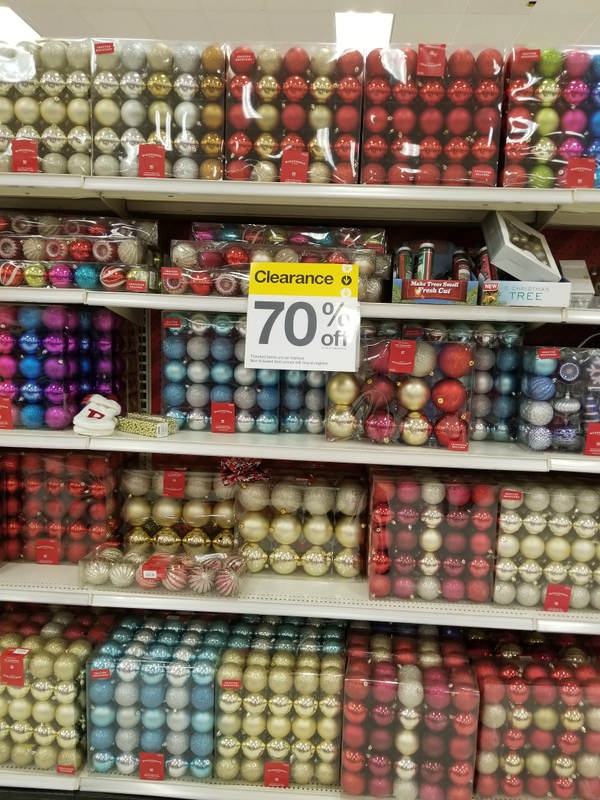 Home > Target > In-Store Deals > Target | 90% Off Christmas Clearance Sale! 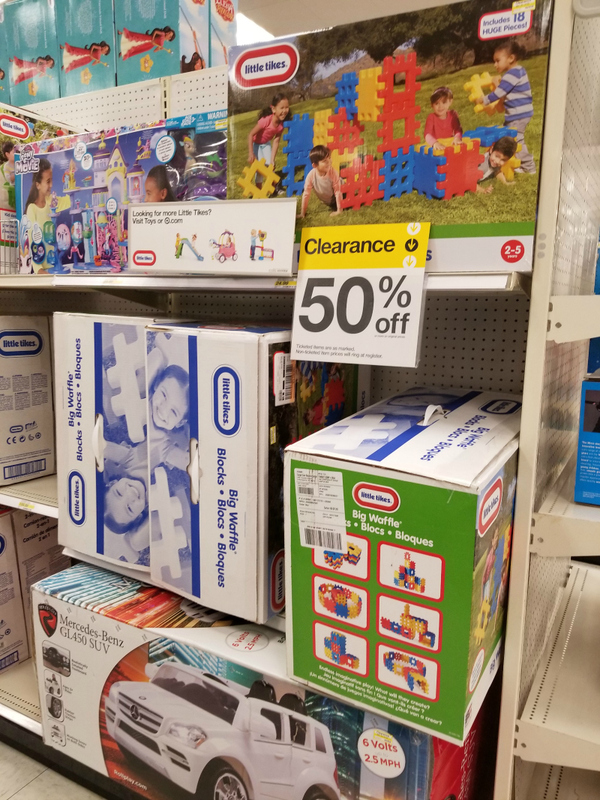 Target | 90% Off Christmas Clearance Sale! Ready for a great Christmas clearance sale? 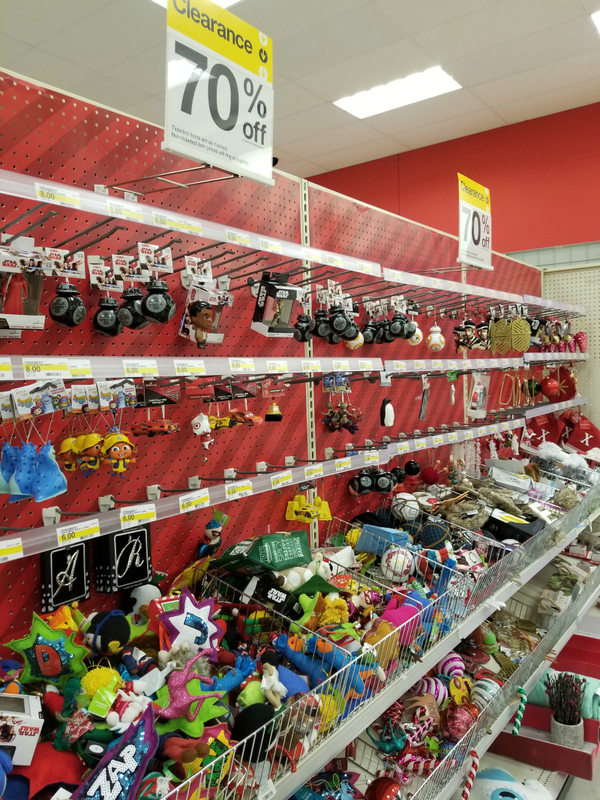 Head over to Target to check out their Christmas Clearance section where you can get up to 90% off holiday items. Selection and the percentage off will vary from store to store! Remember you can still use coupons on food and household items. Think Christmas ziploc, puffs tissue boxes, cookies etc. we have coupons for many of these items. This is a great way to snag Christmas goodies for next year at rock bottom prices! Be sure to check out the toy section for fun clearance there too.